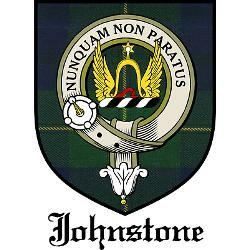 Caught up on our Clan Johnston/e in America newsletter yet? 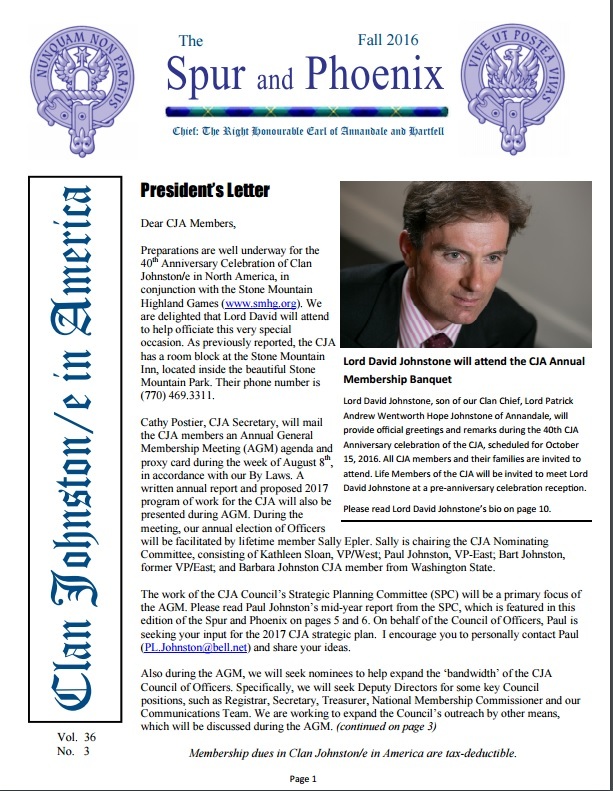 Clan Johnston/e in America publishes the Spur and Phoenix quarterly and sends a printed copy out to each of our active members. 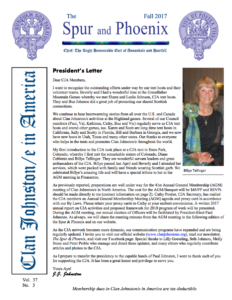 These newsletters are posted on our web site as PDFs approximately one quarter behind the mailing. Why post so late on the web site? Well, becoming a member does have its advantage! Membership (PayPal or by mail).